I'm participating in a Discussion Challenge this year. My goal is to do at least one non-book review post each month. We were a little low on reviews as I cleared the backlog by the end of 2018 so I actually wrote 3. Susan also wrote two discussion type posts along with C.M. North's and Alison Deluca's monthly articles. For my birthday, I took myself to Barnes & Noble and though I haven't read all the books I purchased last year for my birthday, I couldn't resist picking up 4 new books. They were on sale and I had a coupon! A Likely Story by Jenn McKinlay, In This Grave Hour by Jacqueline Winspear, Right Behind You by Jennifer Gardner, and The Kept Woman by Karin Slaughter. So far I've read or listened to 8 books (there's still a few days of the month left so I might squeeze in one more). I have a goal of 115 books read/listened for the year. So far I'm on track. As I have been trying to do this past year, I'm focusing on clearing my review TBR pile. Let's see how I did. Of the 9 books read/listened: 2 paperbacks, 6 audiobooks, 1 e-galley. 3 of the books were for review. It's kind of an odd story but one so compelling that I couldn't put it down. I felt very hopeful at the end of the book. I received an ARC for an honest review. Read my full review. Minneapolis environmental attorneys Nick Ward and Lena Grant are no longer partners in law and marriage. But neither Lena’s heart nor Nick’s imagination can seem to accept that fact. As Nick pursues ever-wilder animal rescue schemes, Lena continues to rescue him. But who will rescue her? An interesting story about friendship. The story is told in 2 timelines - present day and 20 years ago when the characters are seniors in high school. I liked seeing the different perspective between the teen-aged characters and their adult selves. The audiobook was well done, but if you are easily distracted they it can sometimes be difficult knowing which timeline you are on. This was a Prime free ebook with free Audible narration. This was a well-done audiobook. I loved the story. Though I've read a lot of WWII stories, I've not read many (if any) set in the Pacific Theater and not about army nurses. I liked that the story spanned more than just the war years. 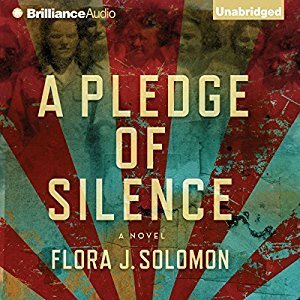 This was another Prime free read with Audible narration. 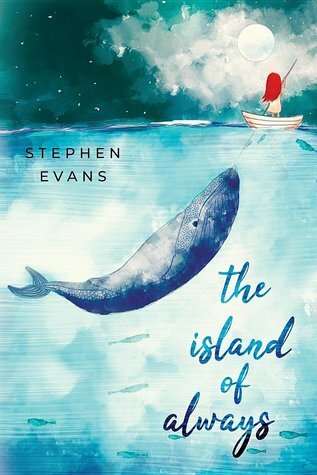 A while I don't often write a full review of non-for-review-books, I loved this one so much that I did a full write up. I broke my own rule of not reading two books in the same genre at the same time. I was listening to A Pledge of Silence during the same time as I was reading The Light Over London. I had to mentally remind myself which book I was reading, but this one was too good to put off. Read my full review. I've been waiting for my hold at the library forever but it was so worth the wait. I really enjoyed the story. 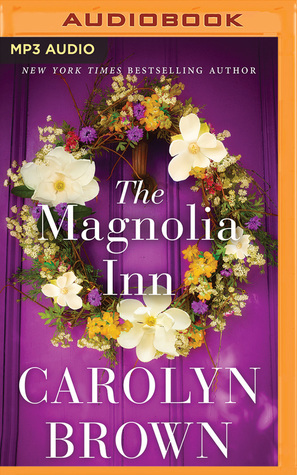 If you like The Glass Castle, you will enjoy this memoir as well. I wondered what the people that Tara met at college thought after the book came out but the only response I could find on the internet was from her parents' lawyer. I met William Timothy Murray at a local author event last year and he gave me a copy of his collection of short stories. It is a sort of prequel or companion to his The Year of the Red Door series. Read my full review. As far as short stories go it was good. I liked the characters. It is a good introduction to the detective Jon Avery if there are more novels featuring him. The audiobook was well done. It was a Prime free read. In this page-turning short story from international bestselling author Jeffery Deaver, senior detective Jon Avery inherits a deeply troubling case. At an off-campus party, university professor Rose Taylor is drugged, undressed, and photographed on a burner phone. In seconds her humiliation is uploaded, and millions of JPEGs are zipping like immortal wasps through the internet. But why would someone target her? 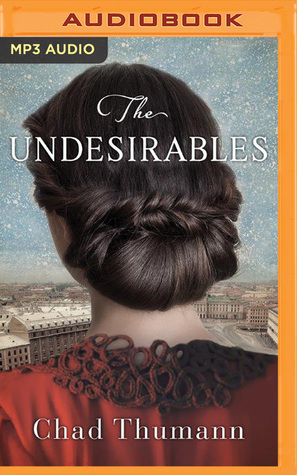 She has no vengeful exes or rival academics, no stalkers or unhinged students. Jon Avery, the sharpest, most experienced investigator in the sheriff’s office, is determined to find out who’s behind this horrific invasion of privacy. But soon he runs into a wall of silence at Preston College—an academic mecca whose reputation one doesn’t dare tarnish. The message is clear: if he pursues the case, he’ll pay for it. A really good audiobook. While there is romance, it isn't really a romance novel. It is about healing and moving on into a future not held back by past hurts. It was a Prime free read. I'm on a bit of a WWII kick this month so it seems. This is another wonderful WWII story. Again it is in an area that I was unfamiliar with - Soviet Union. I knew a little of the Soviets involvement, but mostly it was towards the end of the war when they were marching into Europe. This is one is set almost completely in Russia when they were struggling against the German invasion. It is a Prime free ebook with Audible narration. I didn't do many bookish Instagram posts this month, but this one was the top liked one. This post is linked to Monthly Wrap Up at Feed Your Fiction Addiction, It's Monday! What are you reading? and Month in Review at The Book Date. Happy birthday and blogiversary! I’m glad Educated was worth the wait. I’m STILL waiting for that book. It’s been months. I’ll probably end up buying it eventually. Looks like you had a good month. Camino Beach caught my attention. Come see my week here. Happy reading! 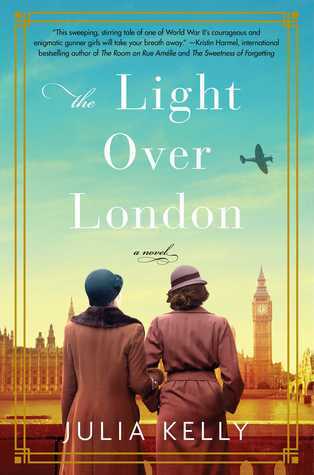 The Light Over London will have to go on my TBR I do believe! Belated happy birthday and doesn't a book sale with books in it you want to read make your heart sing! Happy Birthday! Enjoy your books and have a great week! Lots to celebrate. Have a great week. So many lovely books! Thanks for sharing, and for visiting my blog. I can't resist book sales...The Light Over London looks like my kind of book. Enjoy your new books. 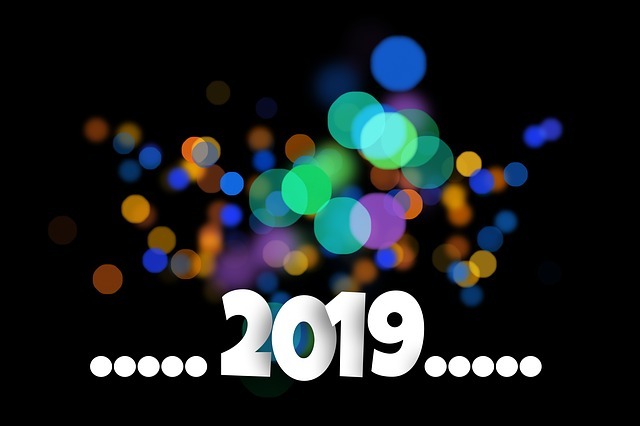 I love the idea of doing a January wrap-up blog post! 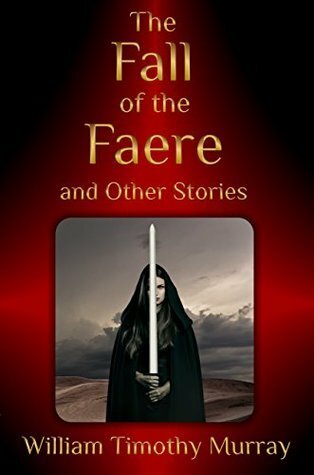 I quite fancy reading The Fall of the Faere. Great post. 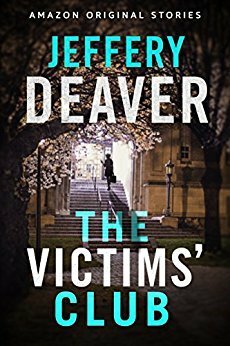 Those first two beachy read are fabulous and can't go wrong with Deaver. Thanks for sharing some good looking books. 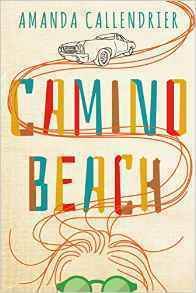 Camino Beach sounds very interesting. I like the idea of two timelines. 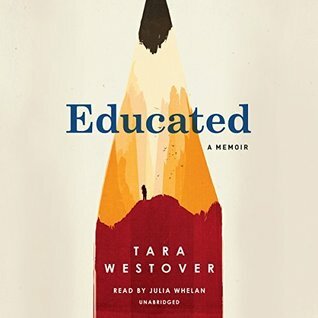 Educated is on my TBR list and I hope to get to it soon. The Island of Always looks beautiful and interesting ! Wahoo! I'm glad to hear you got good news about a health issue! And happy belated birthday! Happy Birthday and Blog annivertiy. I was wondering something what code did you use to get your Instagram Post in your blog post? Thank for visiting and commenting on my wrap up. If you go to Instgram on your computer and click the picture you want to embed there will be three dots on the side. Click on the dots and there will be an option to embed. Copy the code and plug it into your blog's html editor. I work part time at a BArnes and Noble, so I had to stop doing posts about what I'd bought because I'd forget what all I'd bought! :-) I need to do better with Instagram. But sometimes I wish I could do things on there from my computer instead of just on my phone. I'm doing the Discussion Challenge as well, but haven't done any yet! Thanks for stopping by my January Wrap-Up post on Lisa Loves Literature earlier! I only remember what I buy because I usually take a picture of it. Have you tried Buffer.com? I use it to add things to Instagram from my computer. Happy birthday! I'm so glad you found books to celebrate the day! I've been hearing so much hype for Educated that I'm probably going to pick it up sometime soon! Happy birthday and blogoversary! I'm glad you made your special day very bookish. You read some exciting books too. My birthday and blogoversary are really close to each other too (I just celebrated both). Hope yours were wonderful! !